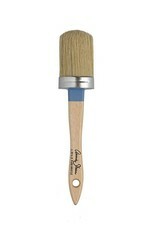 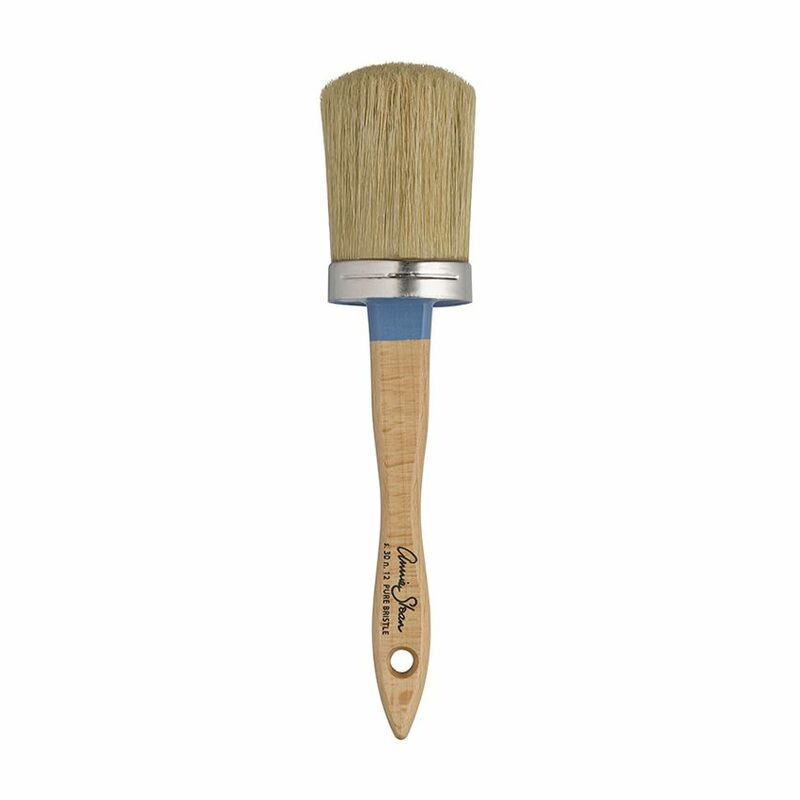 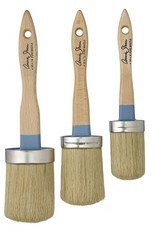 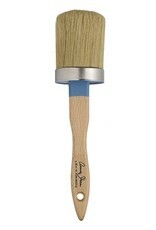 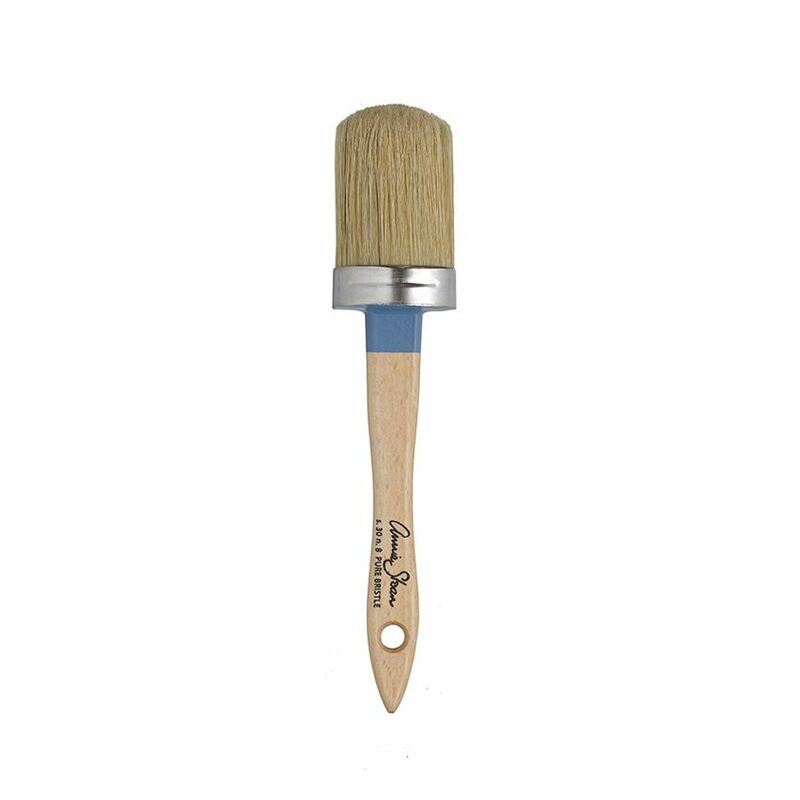 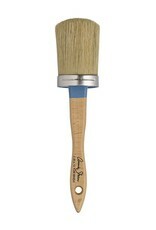 ANNIE SLOAN'S PURE BRISTLE CHALK PAINT™ BRUSHES: Perfect for producing a textured, vintage finish. 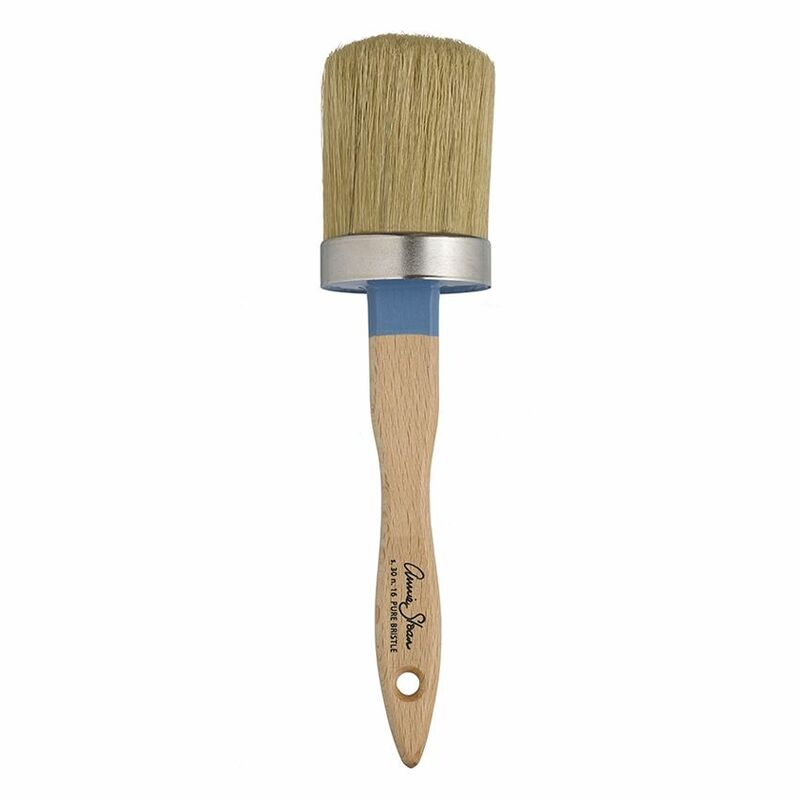 The bristles are strong, yet pliable, and feature naturally split ends, allowing you to paint expressively. 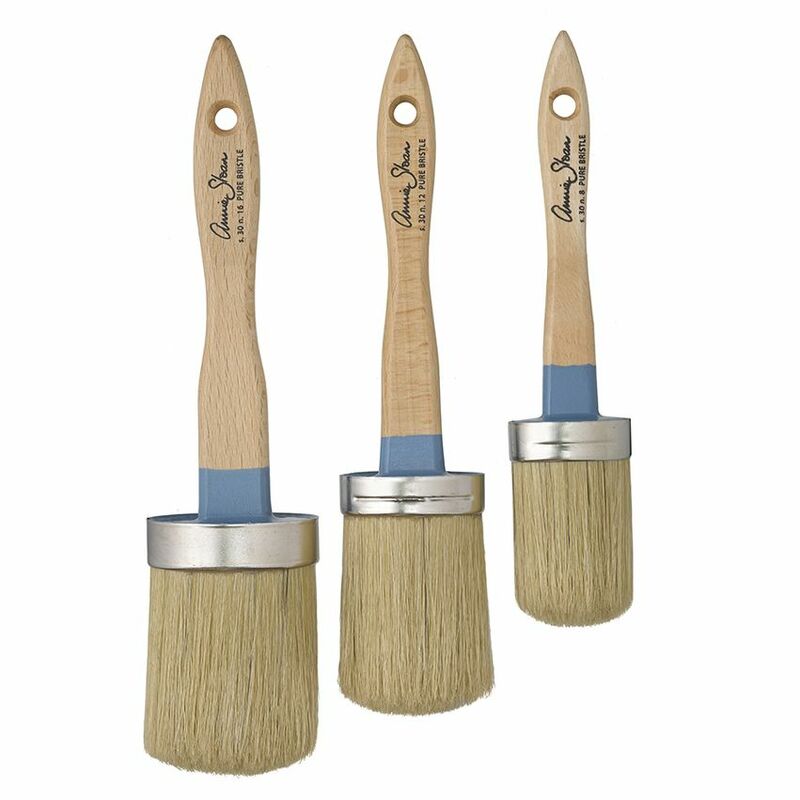 They hold a large amount of paint and can also be used for applying wax.